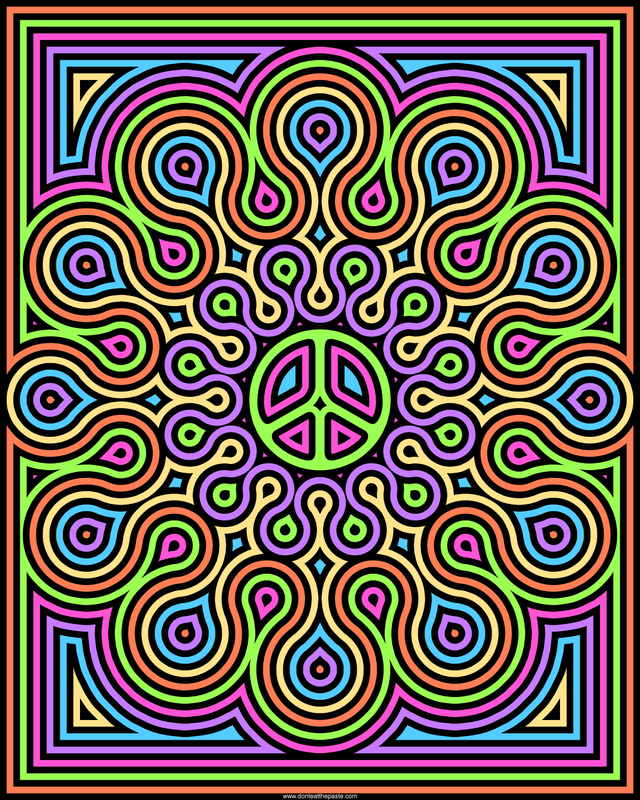 After doing the Deep Waves printable boxes yesterday, playing with the same technique sounded like fun today. 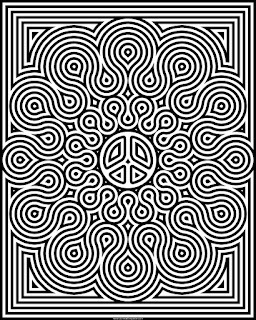 I hope you enjoy this peace symbol coloring page available in JPG and PNG formats. 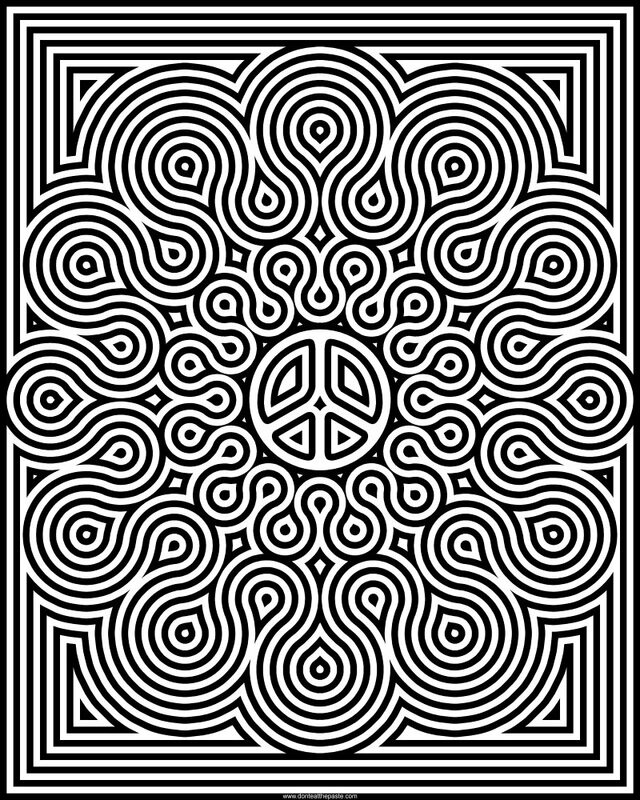 Click the images to download them, print and color. 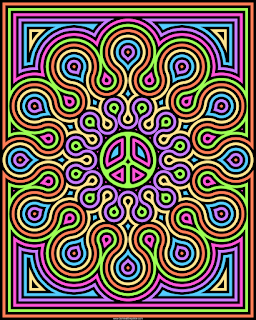 If you like this, you might like my Groovy Mandalas coloring book which is a heck of a deal right now.